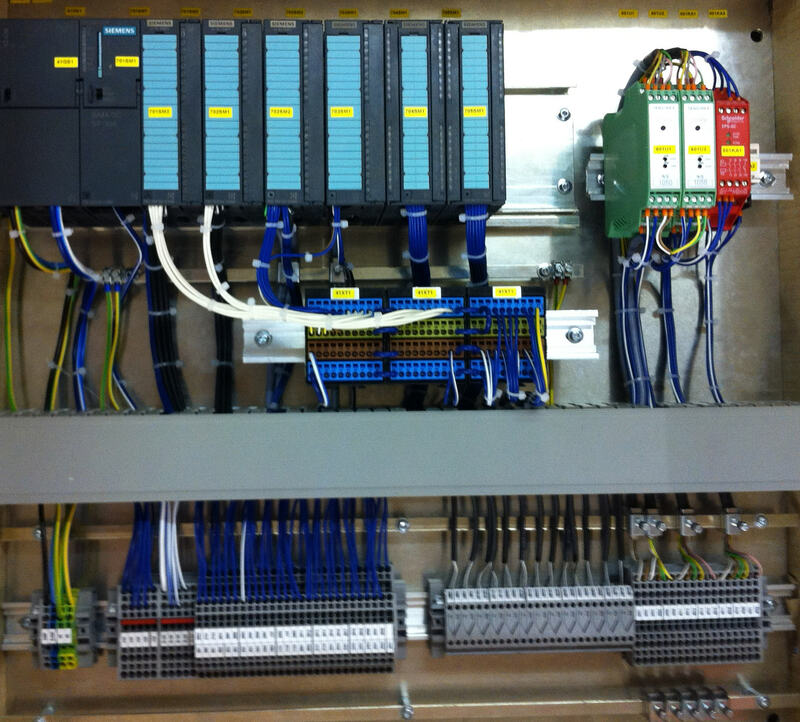 Our line control software are advanced, modular and expandable control systems which provide structured and user friendly ways to operate, control, monitor and manage your valuable production. Obsolete human-machine interface technology is putting your line at risk of a complete shut down. Don't keep your customers waiting and let your reputation suffer. Your line risks a complete shut down because of obsolete line control technology. Don't keep your customers waiting and let your reputation suffer. Our LIne Control Autoextrusion Opto 4.1 (AEO 4.1) provides control of the extrusion line, monitoring of the machines, prodcution follow-up with an extended production management system and assures a user friendly operator interface. It enhances the productivity and reliability of the production line as well as the quality of the final product. The AEO 4.1 consists of aine control unit (LCU) with a fail safe PLC, an industrial field bus for controlling distributed I/O and drives, a user friendly movable control panel with a touch screen for NOMOS Process Supervisor Unit (PSU). The LCU hardware is based on a Siemens PLC. The software contains all logical sequences and calculations for perfoming, such as machines selection and interlocking, line sequences, synchronization of all machines, temperature control loops, system diagnostic of hardware modules and bus nodes. The PSU consists of an industrial PC which is connected to a PLC and software specially developed for supervision of various cable type production. It is an easy tool for monitoring a process and adjusting it without long and laborious user training. 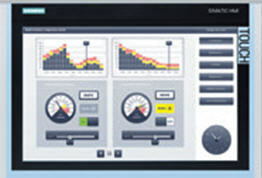 The PSU's highly interactive interface ensures quick settings, high quality repeatable production, complete alarm control, controlled maintenance and historical reporting for production management. The PSU's modular functionalities include process monitoring, an alarm system, production history, a recipe system, time bases data logging, and a reporting system. The remote service connection is made in a secure way via internet or GPRS/EDGE connection. It gives the possibility to make remote service, diagnostic, software update and troubleshooting functions for the line automation system, almost in a similar way as with a local connection. The remote service includes the required hardware and the functionality tests of the connection. If the GPRS/EDGE connection is used, the customer must provide the required SIM-card. The price of the remote service is negotiated case by case.